State Licensed Bondsmen and Staff. About our bail bonding staff. the crew at Alameda Bail Bonds in Tulsa. Oklahoma Bail Bondsmen and employee page. Hello, my name is Angel Alameda, thank you for visiting my website. I have been involved in the bail bond industry in Tulsa since 2007. In 2010 I opened up my own business Alameda Bail Bonds in Tulsa. Now five years pass I look back and think that this was the best work decision I have made in my life. I have met so many good people in Tulsa and Oklahoma that I would never have the chance of meeting if I were not in this Industry. I keep informed of all the new laws for our field to serve you better. I write under Curt Pletcher from Springer, OK Owner of Action Bail Bonds. I have learned a lot throughout my career as a bondsman. 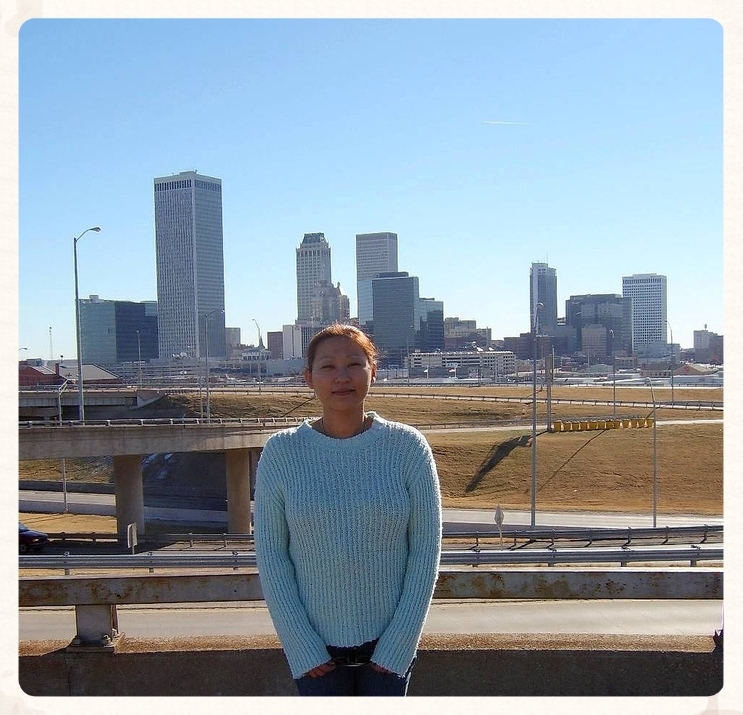 Angel Alameda Tulsa Bail Bondsman since 2007. This has been my dream that I have the honor of running my small bail bond agency in the heart of Tulsa Oklahoma. I have worked hard in establishing a professional connection with the Tulsa County Jail Staff, The Sheriff Department, Tulsa Police Department, and many other Law enforcement agencies throughout the State of Oklahoma. By achieving this, I feel it makes my job so much easier. I have worked at one of Tulsa's biggest bail bonding Agencies, and I have seen how the greed of some people leaves a bad taste in many people mouth. Once I was on my own my number one priority was how to not be like those people. I take pride in what I do, and I do it where I can sleep without worrying about what Statute I broke and whose rights did I violate today. I can guarantee you all that this will never happen at Alameda Bail Bonds in Tulsa. We do not judge clients, and we will never treat them bad. Our jobs are simple as Bondsmen, we help people go to court and if they miss we will always try to resolve it without them going to Jail. It is a fact that most business that succeeds has a strong woman behind it. My wife Masako Mercado my wife of 15 years and the data entry of the company. She does all the filing, the exoneration's, court updates, pretty much she knows this business more than just about any bondsman does. I am happy to have her on my side. She usually helps me find out who misses court before we get the notice from the court. She has an Associates Degree in Business. Jeremy Shepard Tulsa Bondsman and Bounty Hunter. Jeremy Shepard has been bonding people out of jail For about a Decade now. He has his own business called Big Time Bail Bonds in Tulsa (918) 510-2580. Though busy with each others business we work together instead of against each other. By taking personal time off, it helps us have a somewhat healthy life to spend with family and our children. I have known Mr. Shepard for About 7 Years now, and I will gladly let him take charge of the business whenever he has the Phones. At Alameda Bail Bonds in Tulsa, the most important thing to us is Family, We must cherish what God has given us, especially our Family and friends.